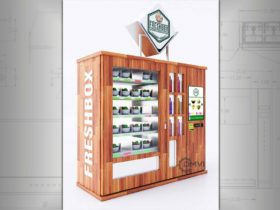 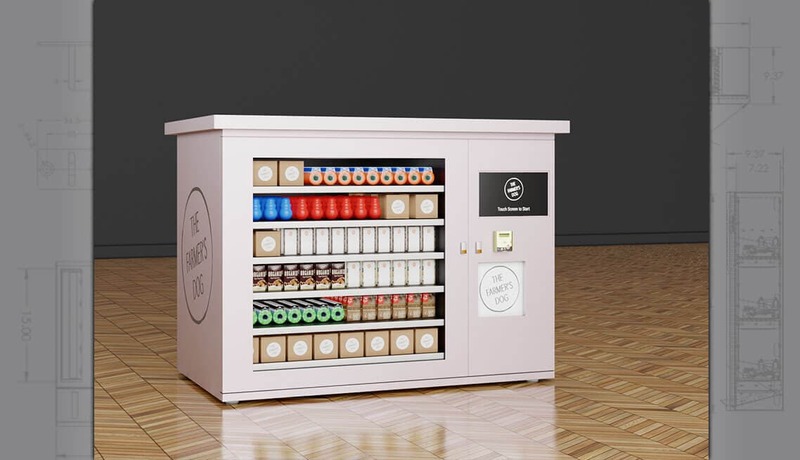 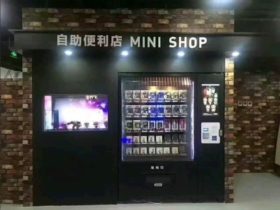 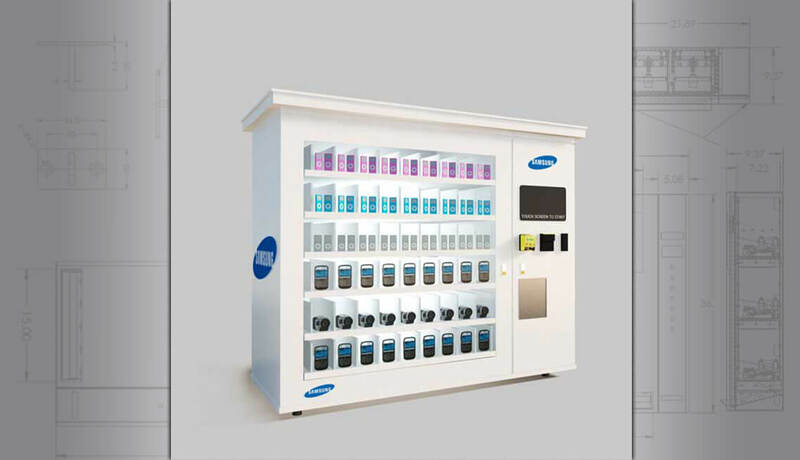 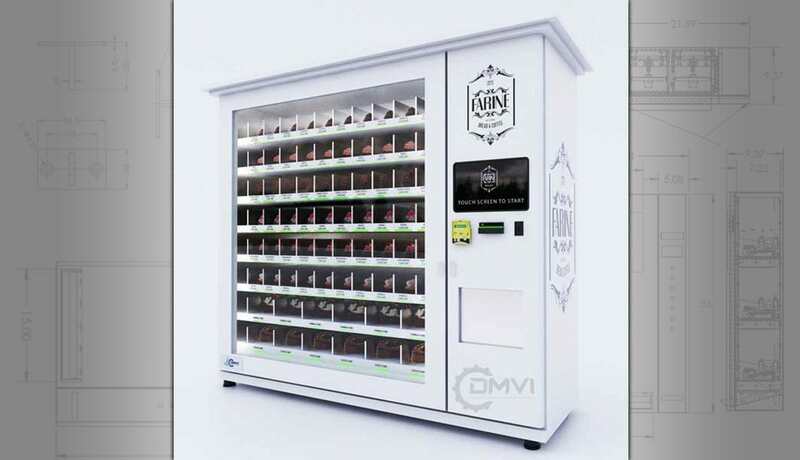 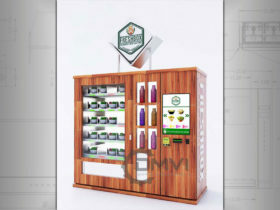 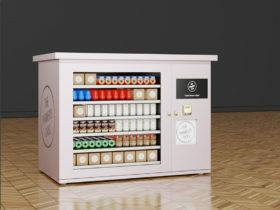 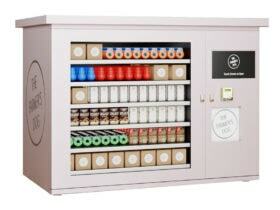 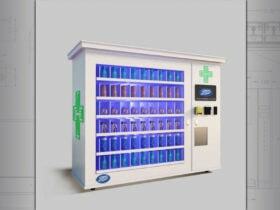 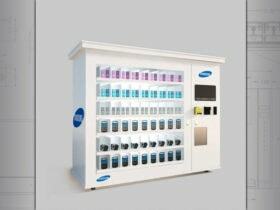 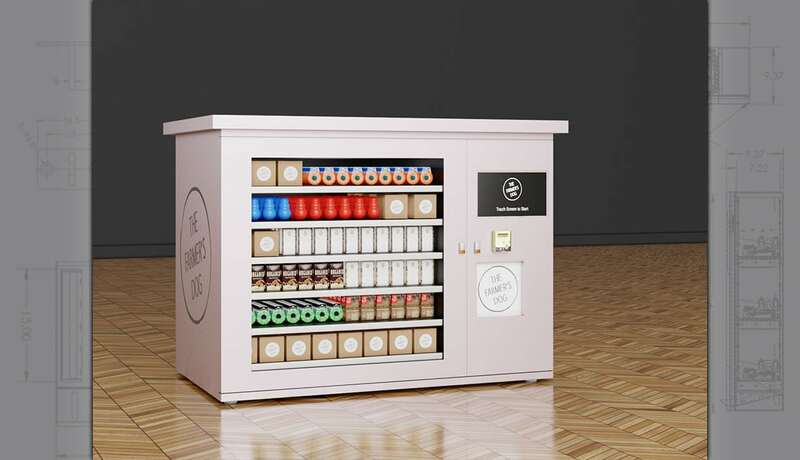 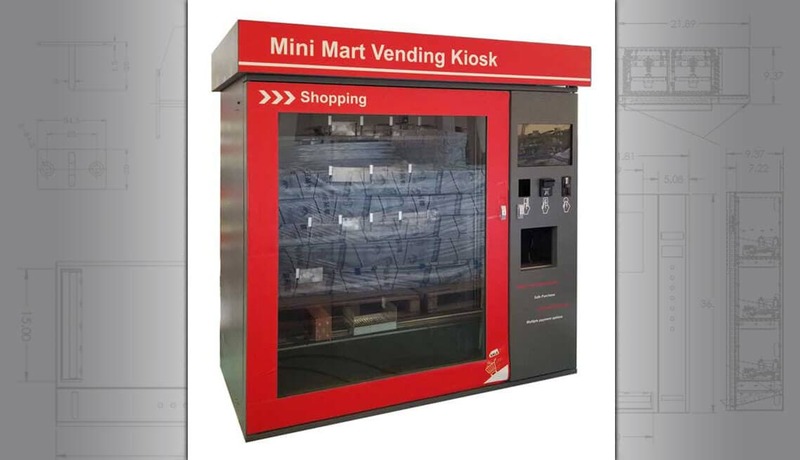 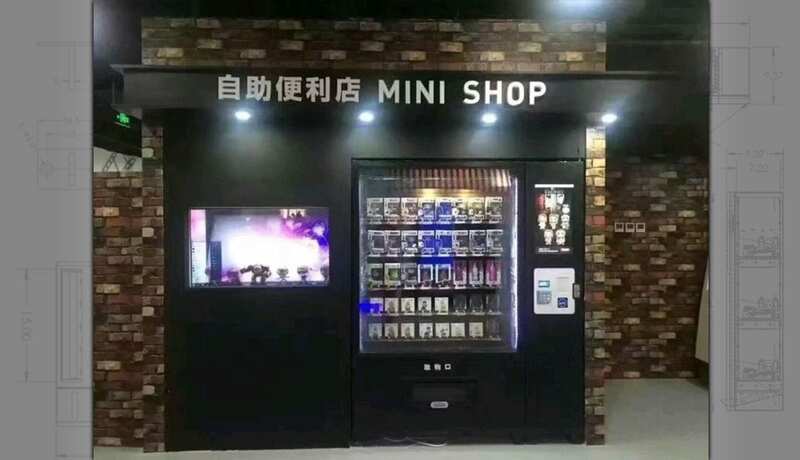 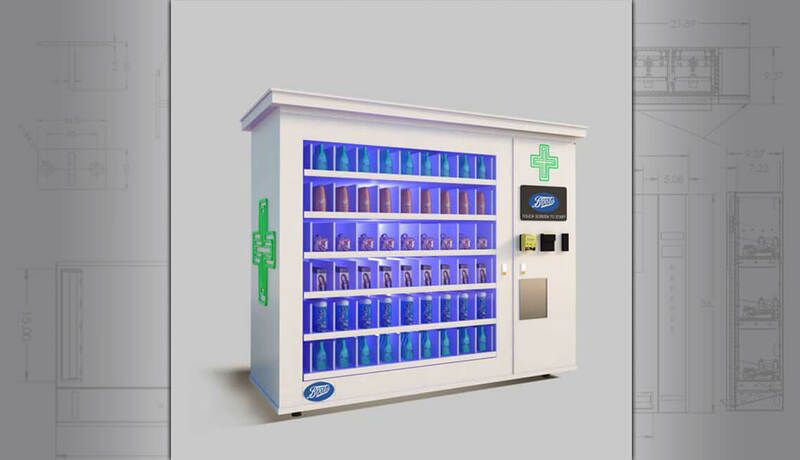 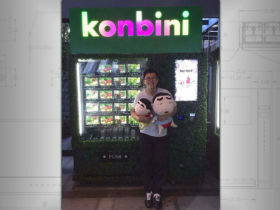 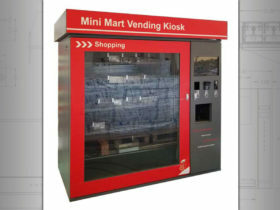 Think mini store, or automated store. 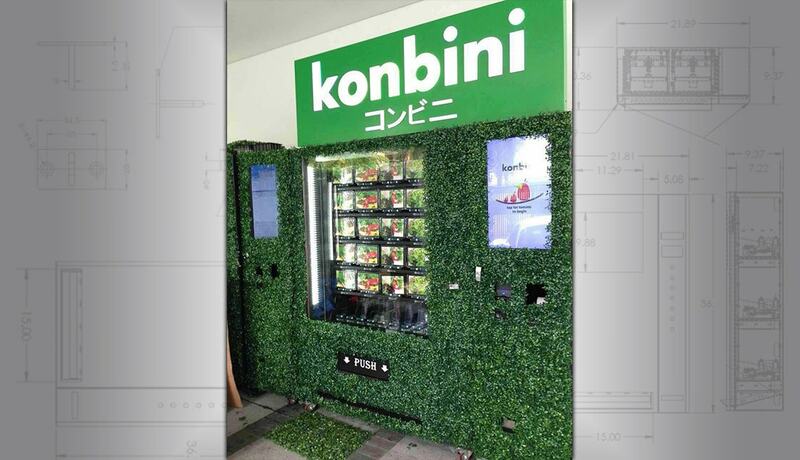 It’s more than just a vending machine. 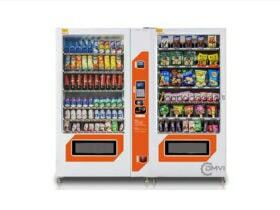 Typically these machines have a larger footprint and have a fantastic visual impact. 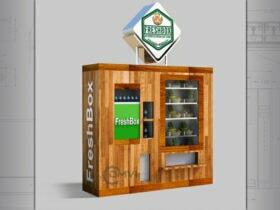 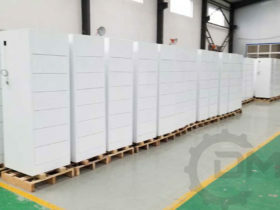 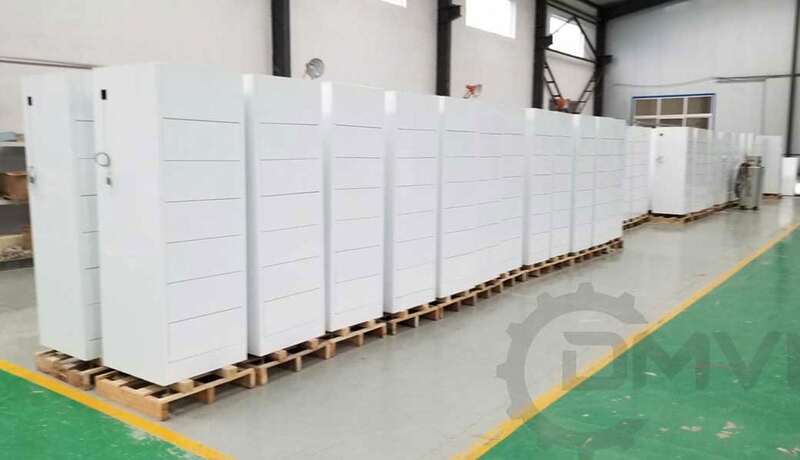 They can also handle much larger products. 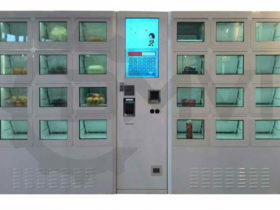 There is so much can be done with this type of automated machine. 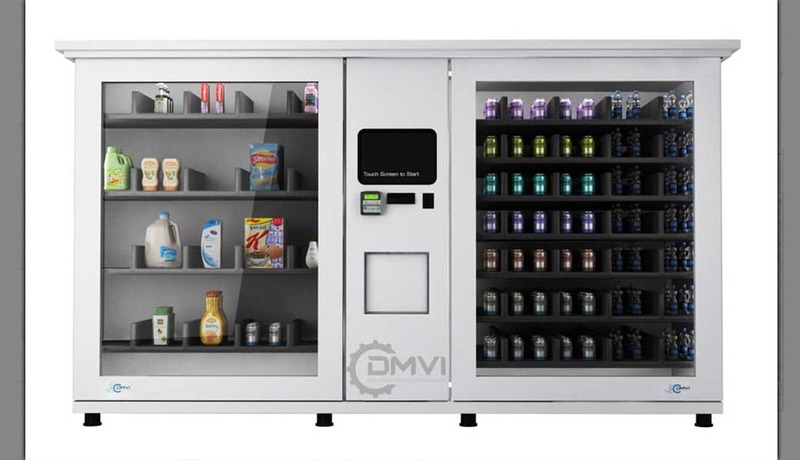 One of the greatest advantages of an automated store is the immense saving on payroll. 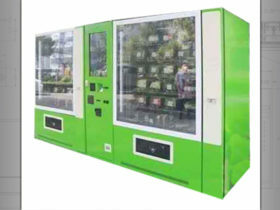 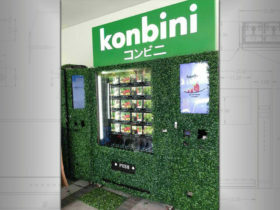 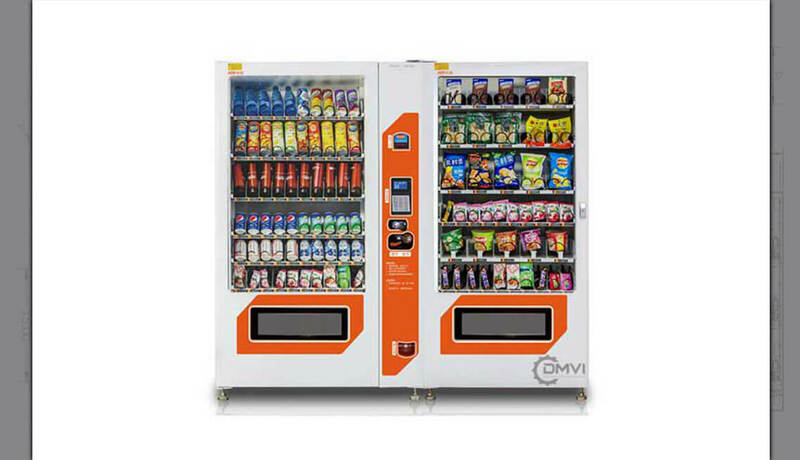 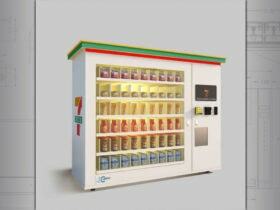 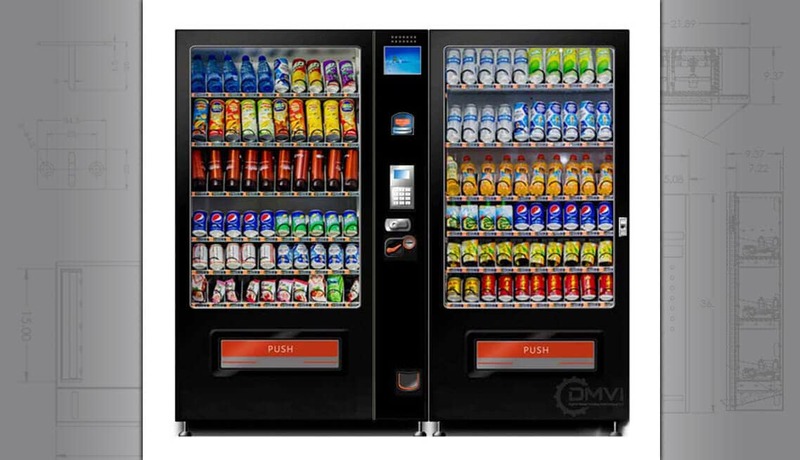 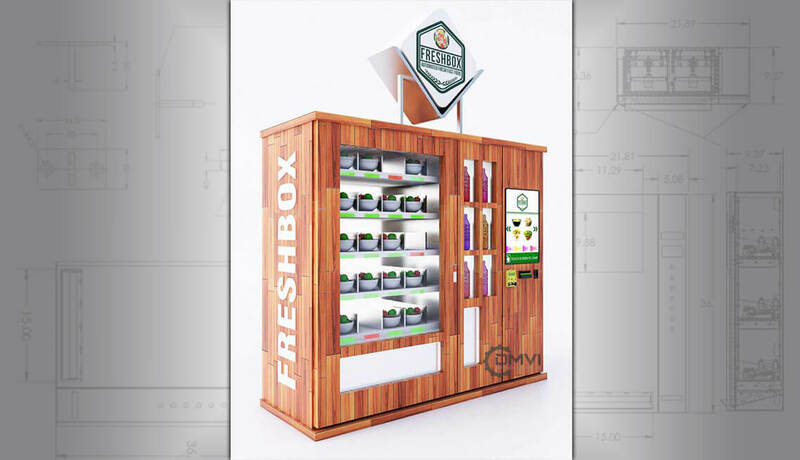 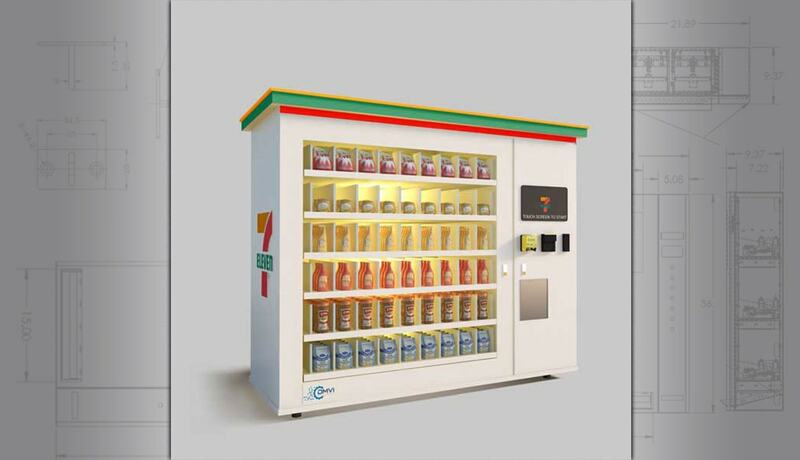 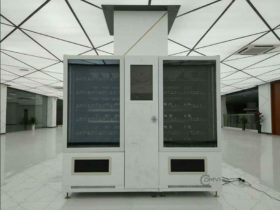 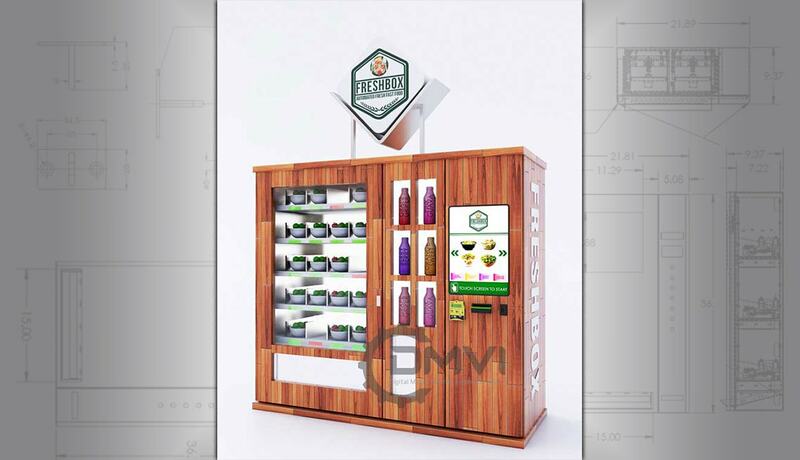 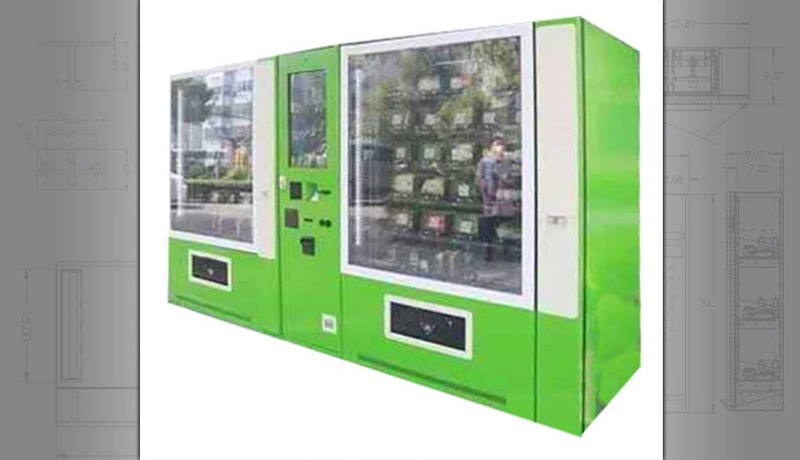 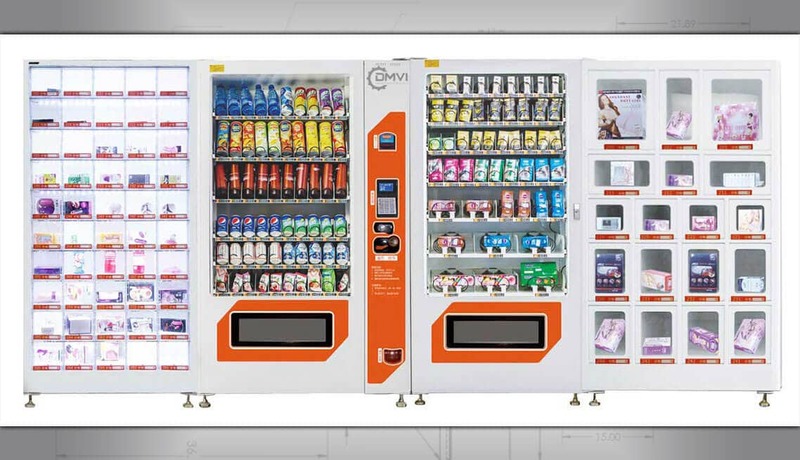 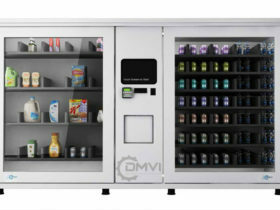 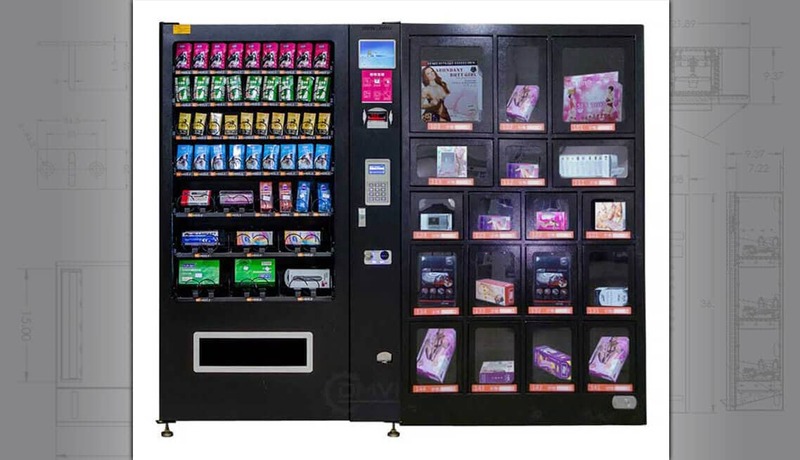 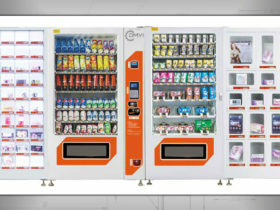 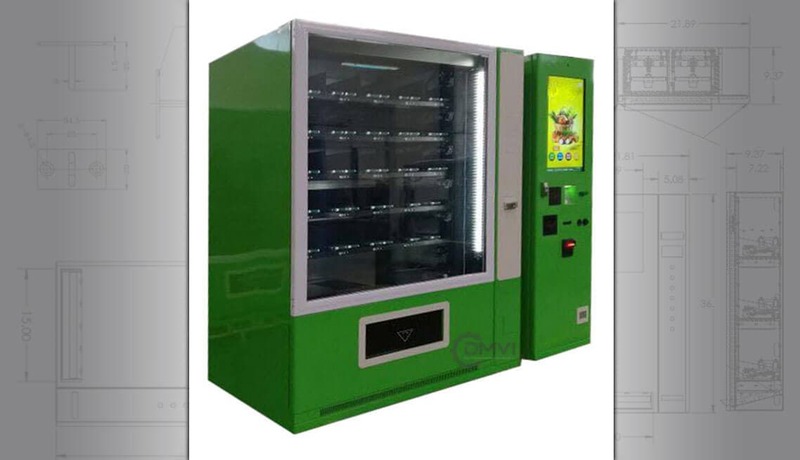 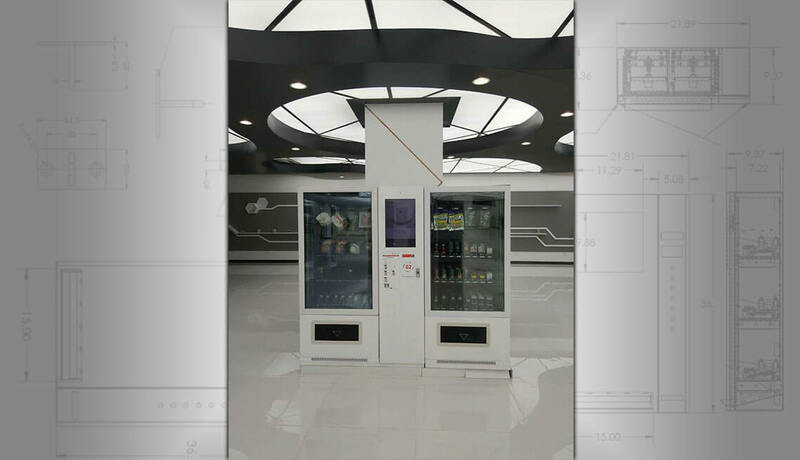 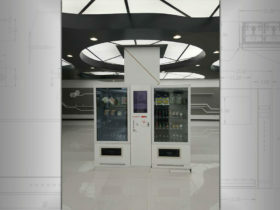 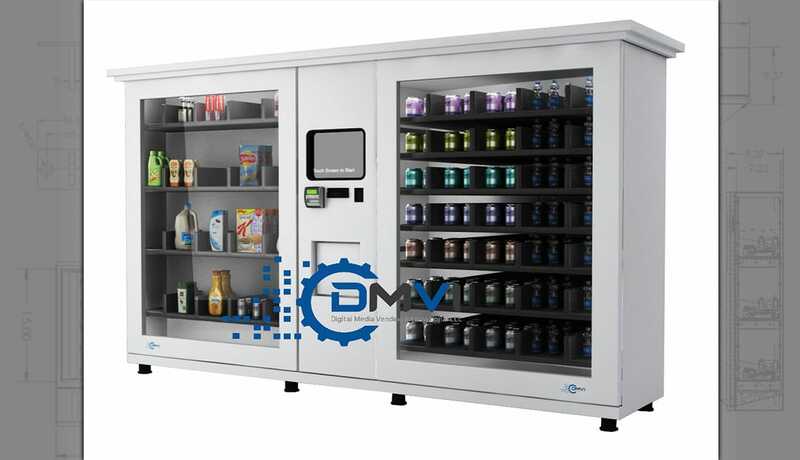 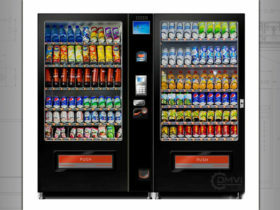 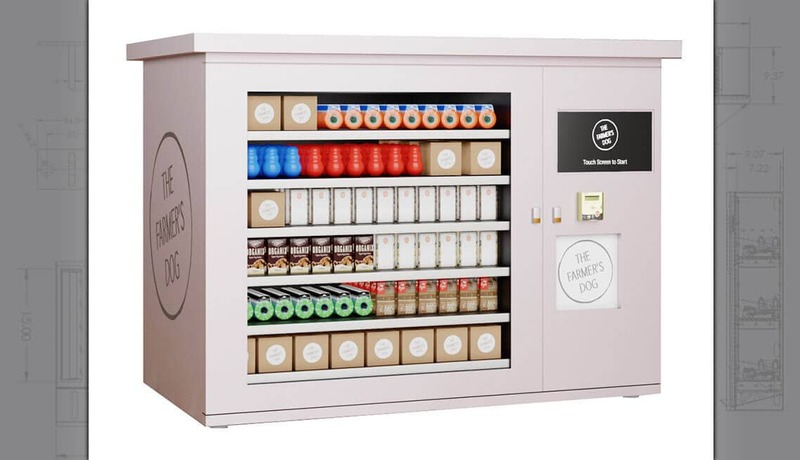 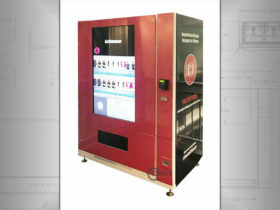 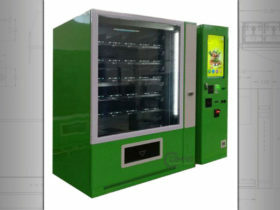 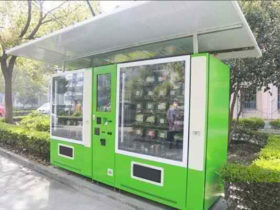 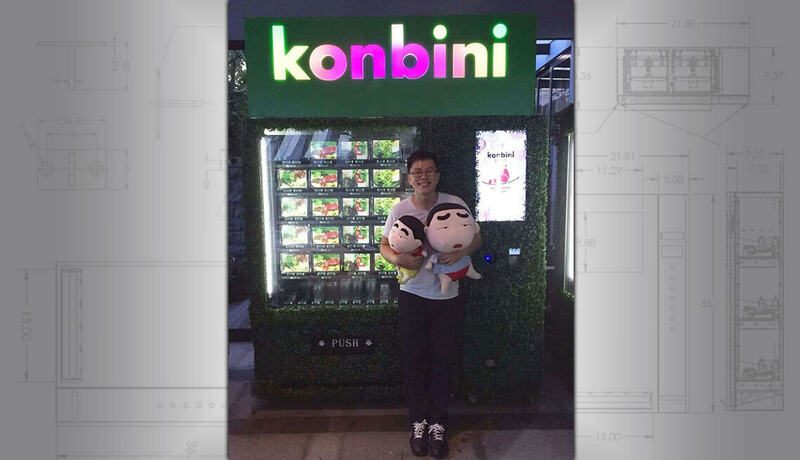 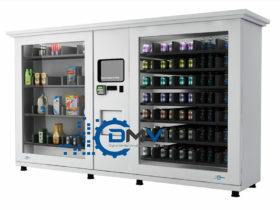 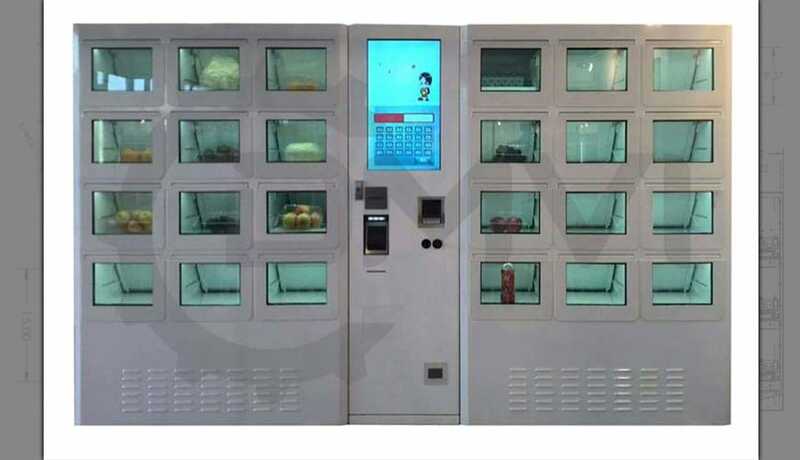 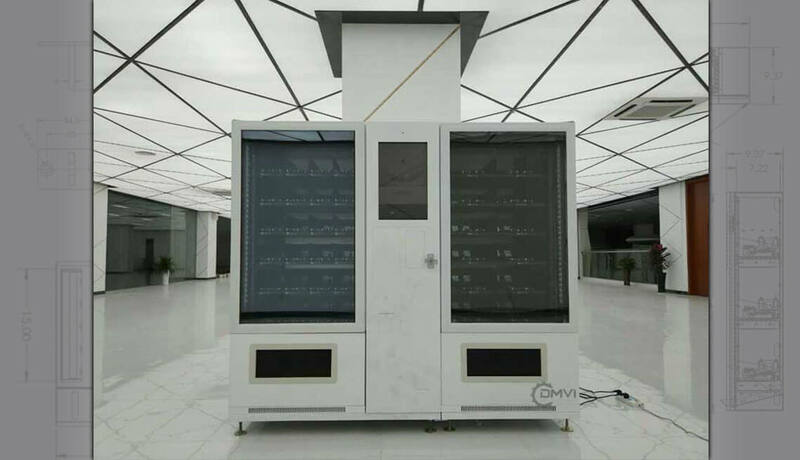 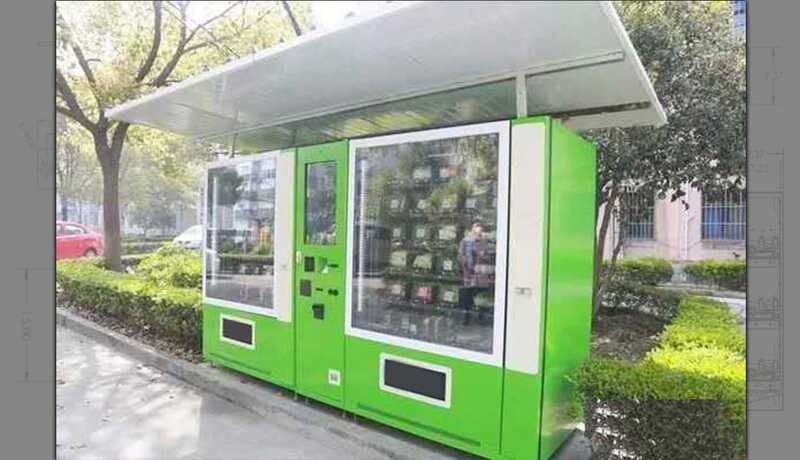 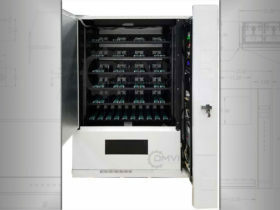 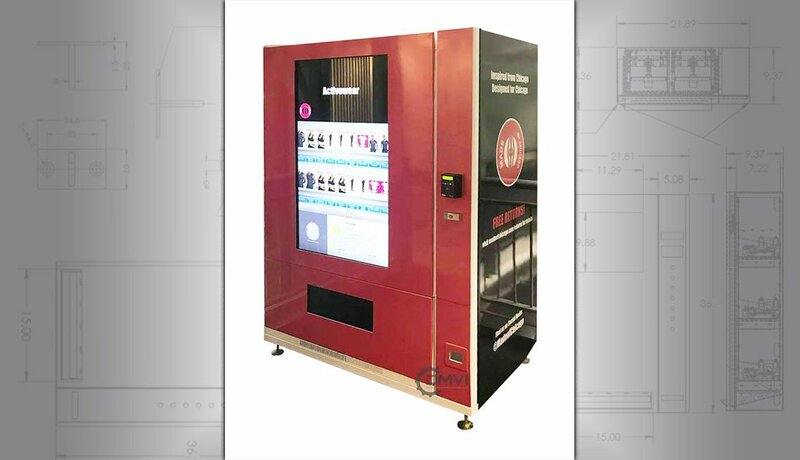 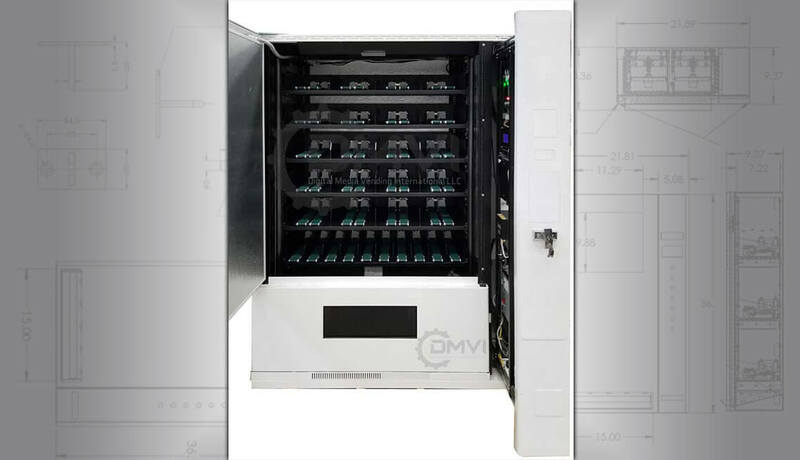 These machines can be your automated store, open 24 / 7 without employees. 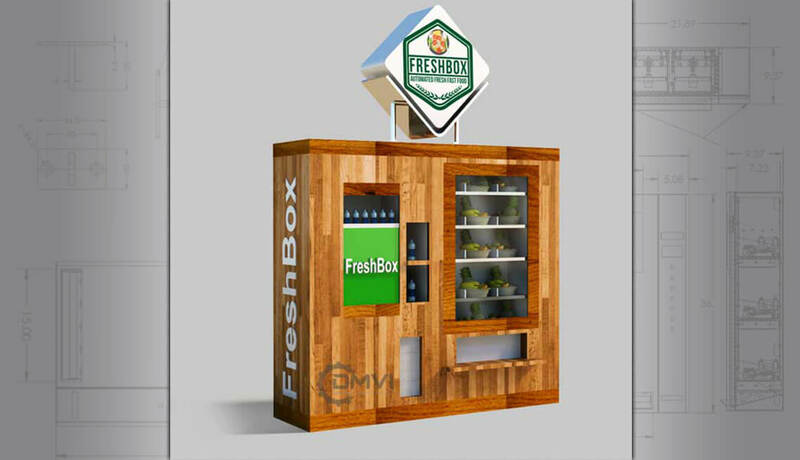 Contact us with your ideas and let us help you bring your ideas into reality.